The Perspex window panes throughout the building have been replaced transforming the level of natural light coming into the building. 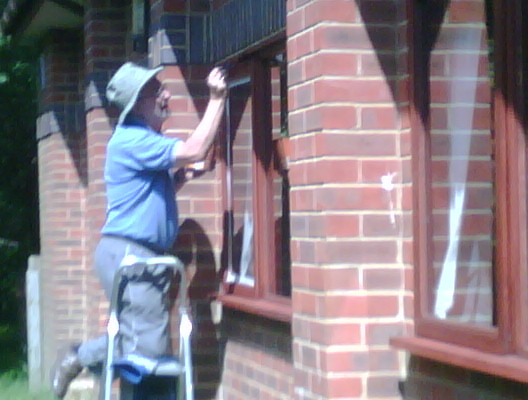 The existing window panes had deteriorated over the years since the construction of the Hall in 1993. 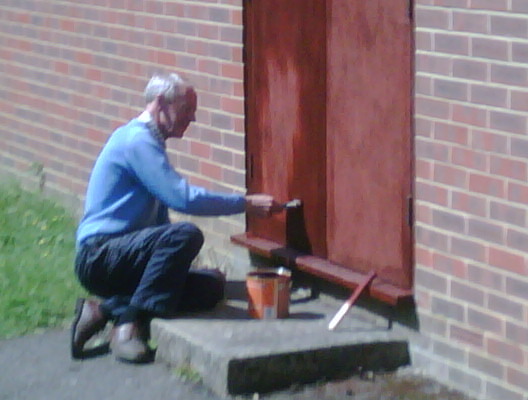 Volunteers have also been working hard on re-staining exterior window frames and doors, and also repairing fascias and guttering. Special thanks to Les Herbert and Stewart Buswell for their many hours of hard work on Hall Maintenance over recent months and also to Pete Betteridge, Dave Slater, Martyn Blake, Ian Moore & Ryan Orgill who put their ladders and paint brushes to good use alongside Les and Stewart at the Hall Maintenance Day on 12th June. 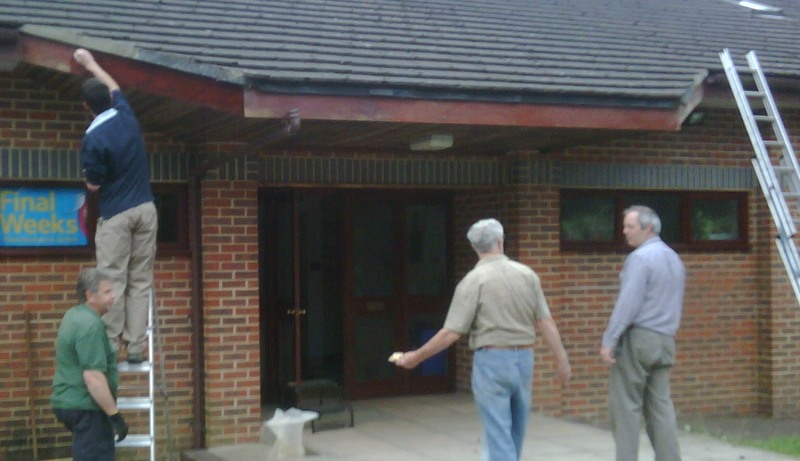 Use of our Hall and Grounds by external organisations and individuals provides a good revenue stream for 10th Romsey and timely maintenance of our facilities helps us to maintain this income as well as providing high quality facilities for our extensive range of Scouting activities.